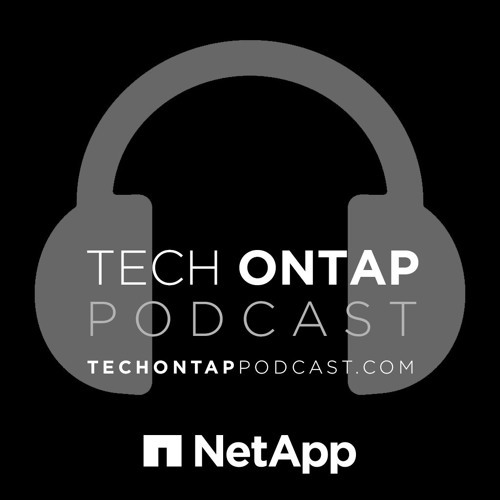 Pete, Glenn, and Andrew are back with the Tech OnTap Podcast, a new podcast from NetApp. For our inaugural episode, we are be joined by Jay Golfinch, Technical Marketing Engineer for Data ONTAP. Jay will be walking us through the payload of Clustered Data ONTAP 8.3.1 RC1.